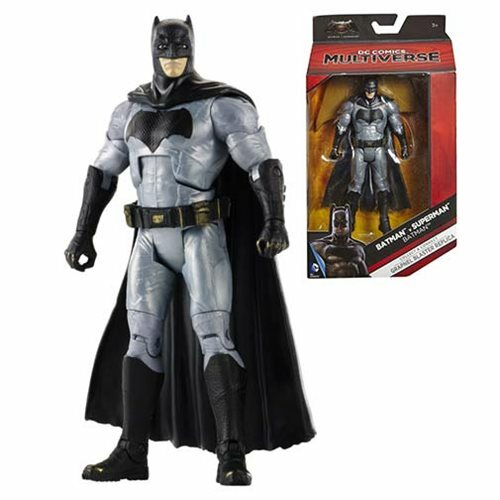 From the Batman v Superman: Dawn of Justice movie comes this Multiverse Batman Movie Masters Action Figure. This Batman v Superman: Dawn of Justice Multiverse Batman figure comes with a piece to build Batman's Grapnel gun! Measures approximately 6 1/2-inches each. Ages 3 and up.